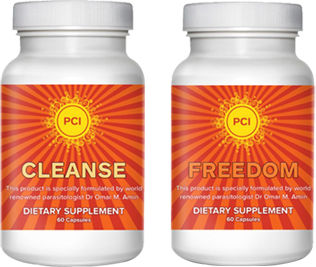 Step into a new world of digestive health with Freedom, Cleanse, Restore. FCR is an all-new botanical remedy that uses all-natural ingredients to revitalize your digestive system, leaving you feeling refreshed, energized and balanced. Gently cleanse away toxins and pathogens to help restore your digestive balance and heal damaged tissues. Mangosteen is high in antioxidents, supports a healthy immune system and promotes a healthy overall wellbeing. Join us on your journey to total wellness.